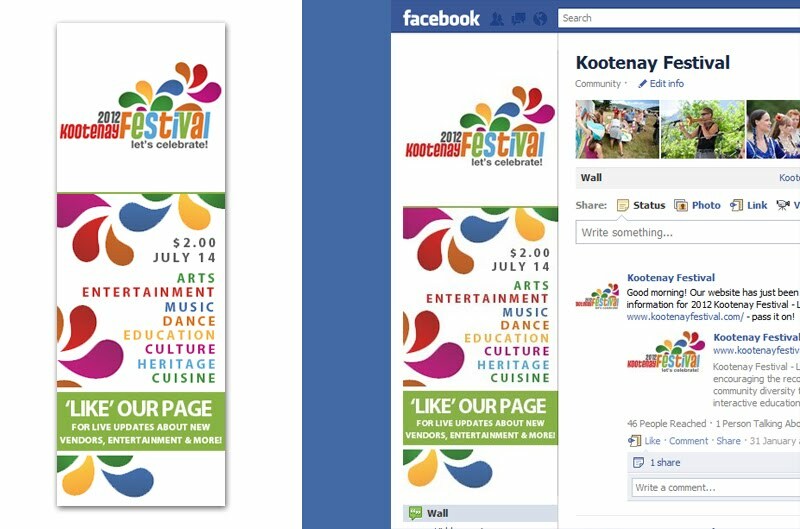 Facebook Page Profile Banner design for Kootenay Festival - Let's Celebrate!. 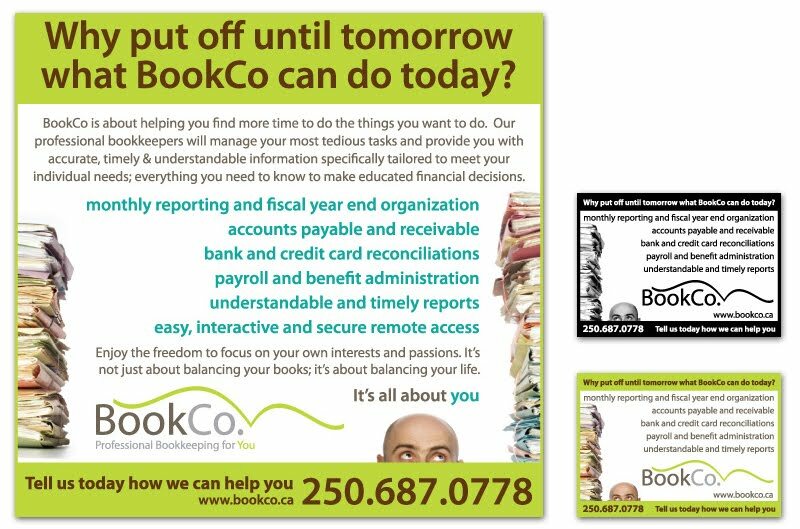 Logo provided by client. 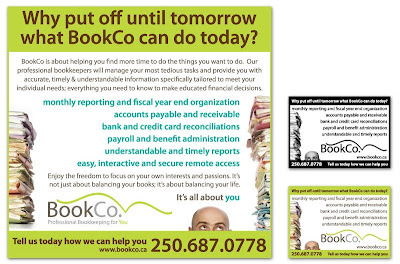 Print Advertisement concept/design for BookCo Services Inc. 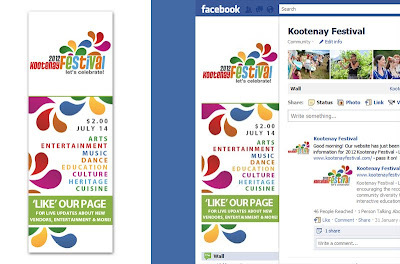 Adapted to various sizes in both colour and black/white for use in newspaper advertising. (Stock images).